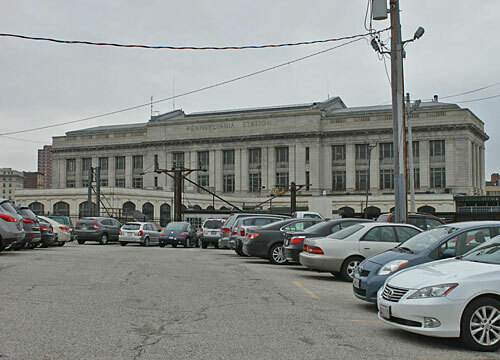 The Amtrak Penn Station parking lot is located 21 E Lanvale Street at Baltimore’s Penn Station. 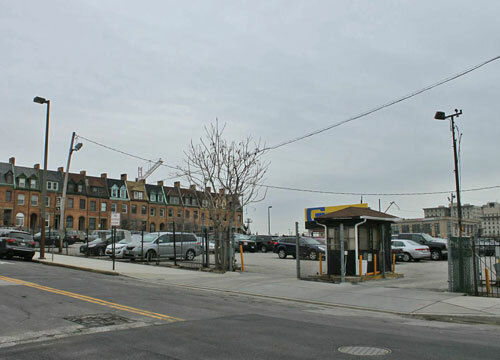 The lot is open seven days a week from 12 AM to 11:30 PM. 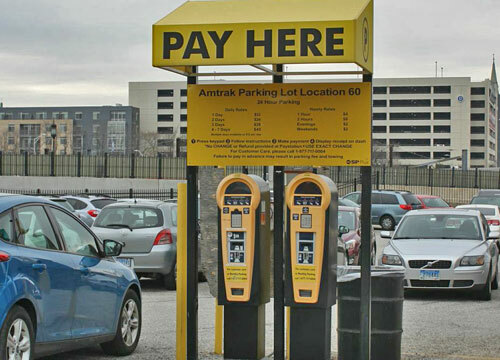 This is a self-park, unattended location. Automobiles, motorcycles, oversized vehicles, pickup trucks, and SUVs allowed. AMEX, Cash, Diners Club, Discover Card, MasterCard, and Visa accepted.